New Mexico's largest city sits in the sultry desert of the southwest United States, a red rocked wonderland for locals and travelers alike. Albuquerque is packed with amazingly rich culture, history, art, and of course, food. Most importantly to us today, though, is the amazingly rich educational opportunities throughout the city, with shining local gems such as Historic Old Town, San Felipe Church, and over 10 great museums. 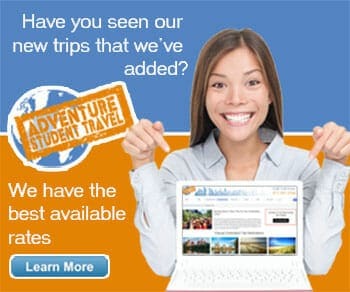 So grab your students or grab your friends, it's time for an educational trip to New Mexico! 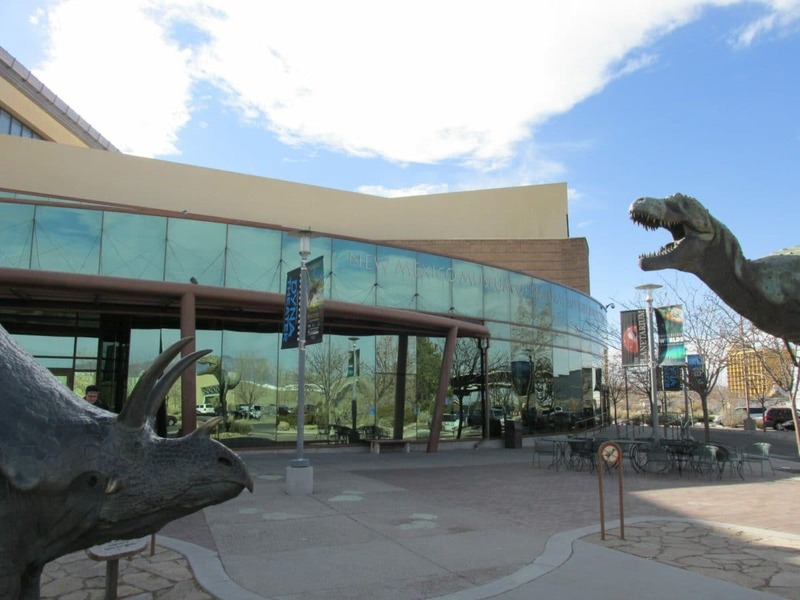 ‘Journey Through Time’, literally, at the New Mexico Museum of Natural History and Science. This outstanding establishment serves the area as the number one place to learn about the formation of the universe, dinosaur age, geological changes in the earth over time due to volcanoes and ice ages, astronomy, and so much more! One of the best things about this place is experiencing the Screen DynaTheater, the largest movie screen in New Mexico that also serves as an excellent planetarium. Another interesting aspect here is the exhibit on the Evolution of Personal Computers, something that Albuquerque had a major role in during the tech evolution. This popular Southwestern museum will give your group the most quintessentially ‘Albuquerque’ overview with various exhibits on culture, art, and history. While here you will be able to explore the art of the Southwest and over 400 years of local history, between Albuquerque and the Rio Grande Valley. The maps, photos, and crafts within have collectively made this spot the city’s cultural center since 1967! You don’t want to miss this museum, a true ‘must-see destination’ (Visit Albuquerque). Learn all about the ‘development of the Atomic Age’ here at the highly unique and regionally one of a kind National Museum of Nuclear Science and History. 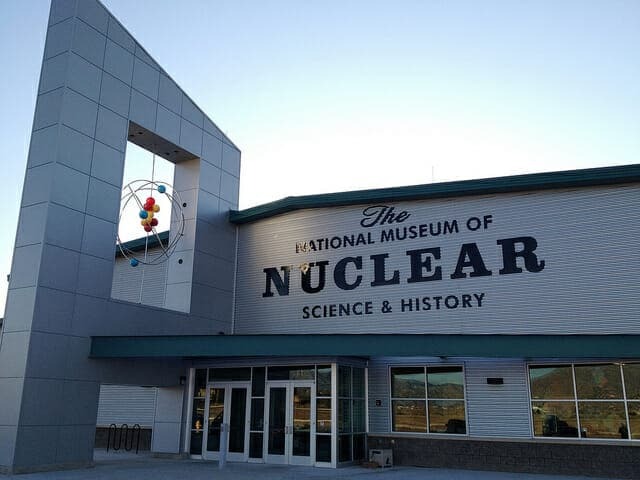 This museum is the nation's only congressionally chartered museum in this field, giving an exciting look at the Manhattan Project, Cold War, nuclear medications, and pros and cons of nuclear energy in today’s society. Step outside and see Heritage Park before you go, the 9-acre outdoor aircraft, a nuclear submarine, and missile exhibition center. - Eubank Blvd S.E, 165 Exit I40. Dedicated to the ‘preservation and perpetuation’ of the Pueblo Indian culture through historic knowledge and priceless artifacts, the Indian Pueblo Cultural Center is the premier center in New Mexico to learn about the 19 statewide Pueblo tribes. Inside you will see exhibits reflecting the cultures from prehistoric times, as well as present times. There is also an exceptional authentic cuisine stop on site, the Pueblo Harvest Cafe with meals complete with Native American music and ambiance. Before you go hit the Shumakolowa Native Arts Store and pick up your authentic keepsake. The best way to define Explora is to use their own words: Explora is ‘part science center, part children’s museum, part school, part grandma’s attic, part grandpa’s garage, part laboratory, and part neighborhood.’ (Whew! Take a breath after that one!) 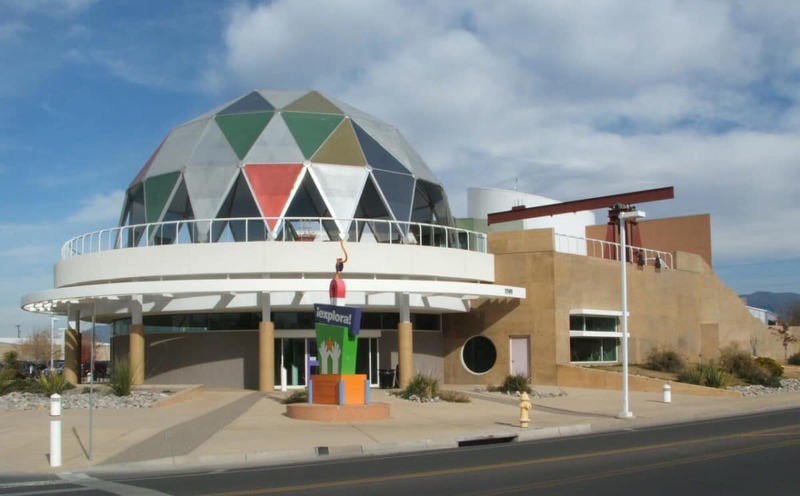 Inside New Mexico's Premier hands-on learning center, you will find over 250 different exhibits, educational programs, and creative and imaginative activities galore. The exhibits and activities are intended to further your inquiry into science, art, and technology. There are daily performances, plus an onsite cafe and gift shop. There is one thing that Albuquerque is famously known for, besides the rich culture, culinary aspects, and out of this world views: hot air balloons! The Anderson-Abruzzo International Balloon Museum provides engaging exhibits and informational programs on the history, science, and art of ballooning worldwide, also providing guests with a 4D theater, glass-enclosed gallery, Museum Shoppe, Sky Lounge Cafe, and several informational sky shows. It’s no wonder this is considered the ‘Hot Air Ballooning Capital of the World’! Did we mention you can actually take a ride in Fiesta Park while here? Yeah, this is a must-see most certainly. - Balloon Museum Drive N.E, Balloon Fiesta Park.